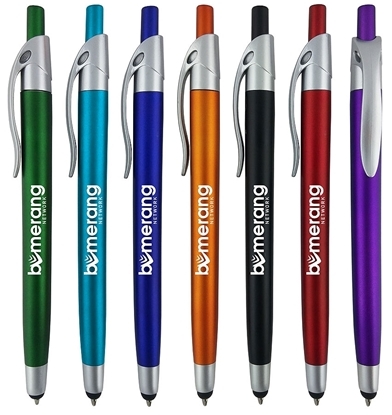 With touchscreen devices becoming the norm, items such as the custom imprinted Bensen SM Stylus Pen are becoming the hot new giveaway. The click action ball point pen has a stylus directly above the ballpoint for switching easily and quickly from paper to phone/tablet. A small, compact, and modern design, the Pocket Flashlight Keychain emits a bright LED light. 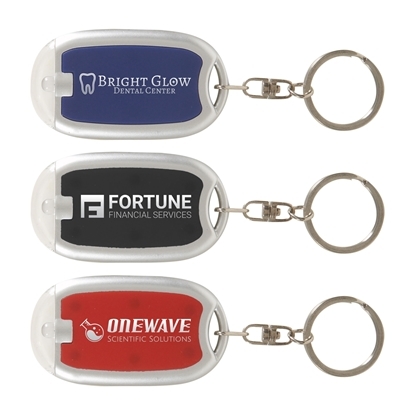 A solid color background encased in silver trim, the Pocket Flashlight Keychain is a great way to keep your logo or message in front of customers. 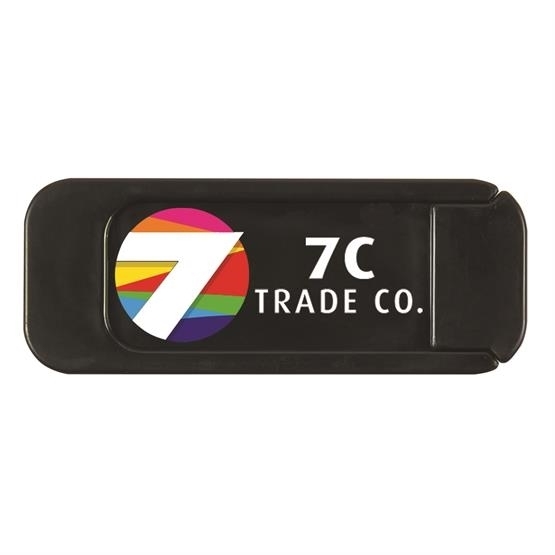 Makes an excellent promotional giveaway item at tradeshows, automotive dealers, real estate companies, and so much more. Customize with a white imprint.